SMOK's new TF BF-Mesh coils are made specifically for the SMOK TF Sub Ohm Tank and have not been tested for compatibility with other tanks. The TF BF-Mesh coils have been designed to bring optimal performance when used at mid to high wattage. These coils are constructed with a 0.25 ohm A1 Kanthal heating element that is presented in a honeycomb structure with the intent of producing a much denser mesh styled heating element which in an evened heat distribution and an overall longer lasting coil. The heating element is encompassed in a plush layer of premium 100% organic cotton wick which provides an efficient wicking system with the purest flavor available. 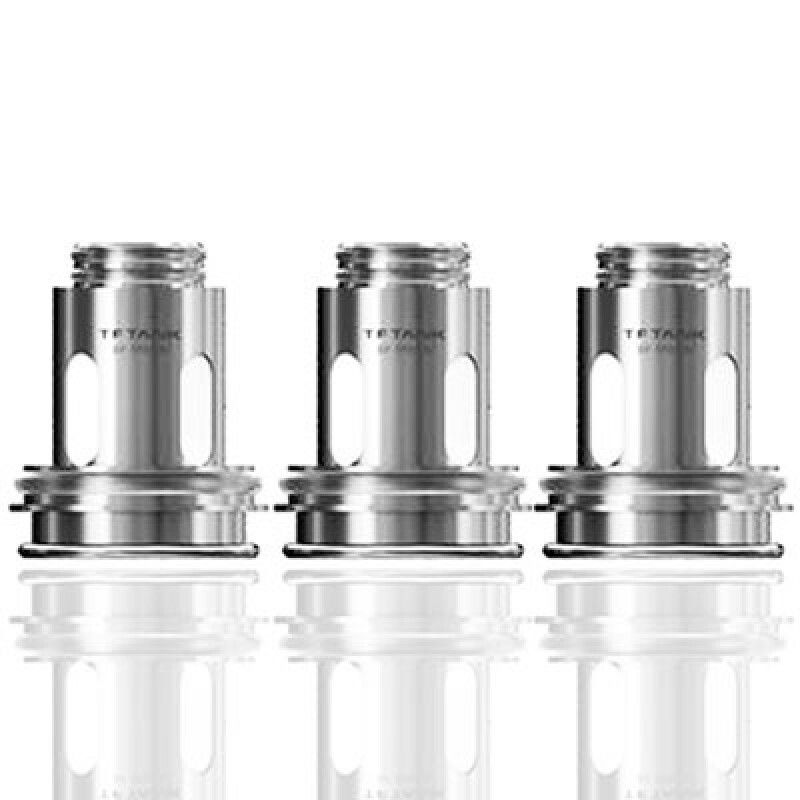 The stainless steel frame aides in keeping the coils in working condition and has 4 large sized wicking ports machined into it to ensure a steady flow of juice is always entering your coil.